Reminders, promtions, tips & savings - All included, free! Welcome to Steve's Pool Services Inc.
Get your preferred opening date, by Ordering online today. Receive Loyalty Points on Packages which can be applied to next seasons purchases. Welcome to 2019 Pool Season. We would like to perform our Pool Opening service for you this year and in years to come. What's included?? Drain and remove winter cover. Wash Winter Cover and all Water Bags and then fold. Power Wash pool deck and all related pool equipment. Install all summer fittings and equipment. Clean scum line, tiles, and coping. Filtration system is set up. Cleaning, Chemicals, Parts, and repairs may then be required to ensure the system is functioning correctly with no leaks or chemistry issues once operating. If you have any special request, please send us an email with details and we will be happy to accommodate. **NOTE** Safety cover pools are typically completed the same day since water levels are maintained. Welcome to 2019 Pool Season. We would like to preform our Pool Closing service for you this year and in years to come. What's included?? **NOTE Pool should be cleaned prior to covering, We can provide that service, but please advise prior to closing date. All removed equipment will be stored away at customers requested location on property. Final clean up, and lock up of gates and property. Welcome to 2019 Pool Season. Have us preform our Weekly Maintenance Package for you this year and in years to come. What's included?? **NOTE** Our service crews come complete with all our own cleaning and service equipment. We DO NOT use the customers cleaning equipment. Cleaning out all skimmer and pump baskets. Backwashing sand filter system or inspecting of Cartridge filter systems. (Additional charges apply for Cartridge Filter cleaning). A fully detailed report card will be left for you, to keep you informed of work completed and if there were any concerns. Gates will be secured, or locked as required. Adding water is customers responsibility, we only leave water running if customer is home and authorized. I am sure we have all experienced in years past, that Swimming Pool Heaters are very finicky. They seem to have a crystal ball and are able to fail right before the big family function. Swimming Pool Heaters do have many safety features that must be checked, cleaned or replaced every new season, and sometimes during the season. Remember, Swimming Pool Heaters are a combustible appliance that creates a buildup of soot inside. There are also the outdoor elements and hazards. 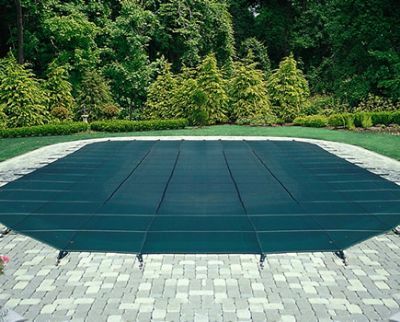 Because most Swimming Pool Heaters are located outside, they are susceptible to Mother Nature’s fury and creations. Heavy winds and rain can cause faults within the Heater electronics. Animals, like mice, squirrels and spiders are famous for building nests within the combustion chambers or venting stack. Then you have your lawn and leaf blowing equipment blowing debris in and around the Pool Heater. All these issues will contribute to Swimming Pool Heater failure. To insure safety and proper operation, your Swimming Pool Heater requires service each new spring season when being initially started. This can only be done by a TSSA Certified Gas Technician. This should be done as early as possible to avoid unexpected delays during peak times when your heater is required to work. Steve's Pools Service’s Inc. has a fully licensed TSSA Gas Technician employed with us, and is there to make you “first priority” when the time is needed. We offer around the clock emergency service, so that your Swimming Pool Heater will be up and running again soon if it fails. We service and install all makes of Swimming Pool Heaters, and will ensure that all safety codes and regulations are up to date. Steve's Pool Service's Inc. We will be right over. There are many Salt Water Systems on the market and many different myths about Salt Water Pools. At Steve's Pools Service's Inc. we are there to answer those questions. We can provide you with up to date techniques on how to look after your Salt Water Pool. 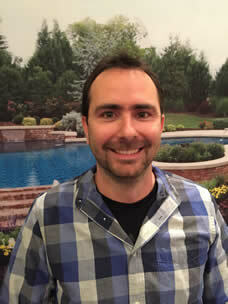 Steve will help trouble shoot minor issues on the phone, or provide service for those more tricky repairs or problems. If you are looking to have a New Salt Water System installed, Steve's Pools would be happy to provide you with your new system and installation as a complete package. We have been installing Salt Systems for over 10 years now and those systems are still going strong. Salt Water Conversions can be done anytime of year, however the best time is in the spring prior to buying other chemicals and having to remove extra water. We typically like to install your New Salt Water System just prior to your Pool Opening. For more information please call or email. We sell top quality winter covers only. If you are in need of a Winter Cover Steve's Pools has what you are looking for. We can provide you with Regular Winter Covers, Beaded Winter Covers, or a Custom Safety Cover. 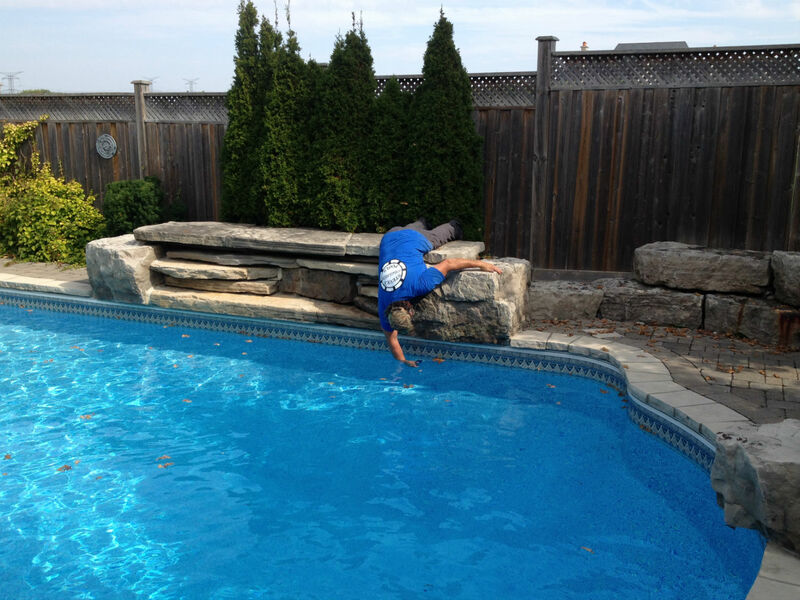 Steve's Pools has now installed over 50 Safety Covers in the GTA, with perfect results. Custom Beaded Covers are no problem. Let us come out and give you a quote..there is no charge.. We also carry all other winterizing supplies like Water Bags and winterizing plugs needed to complete your pool closing. Please call Steve's Pool's to arrange an appointment for your free quote. When it is time for a new liner, please call Steve's Pool's and give us the chance. There are many ways to cut corners when quoting or installing a new liner, so not always is the cheapest price the best price. This is one area you Do Not want to cut corners. I can assure you...WE DO NOT cut corners. 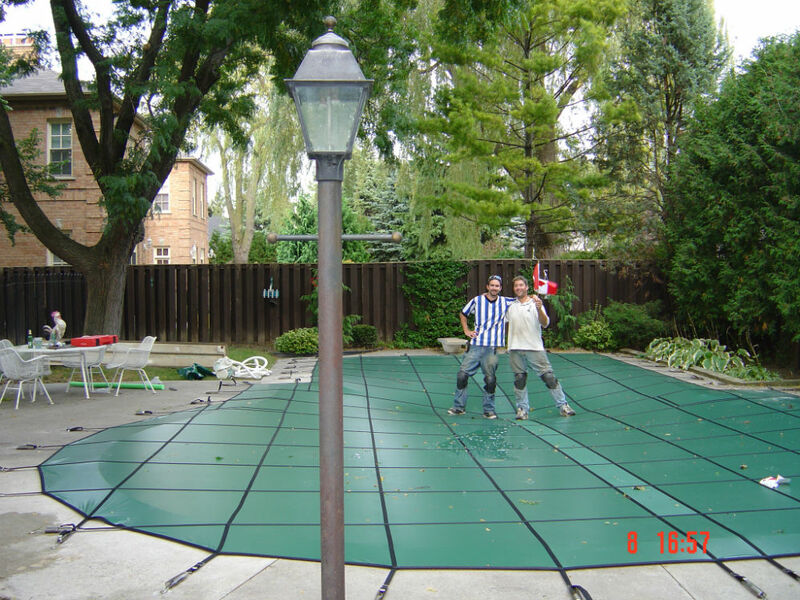 Steve's Pool's has installed hundreds of liners in the GTA with fabulous results. There are a few liners we installed 18 years ago that are still holding up. We look forward to hearing from those customers soon. Combined with proper measurements, perfect care of installation and accurate chemistry, a liner should give you 12 plus years of service. If you require repair to your liner that does not need replacing, we can provide you with that service as well. 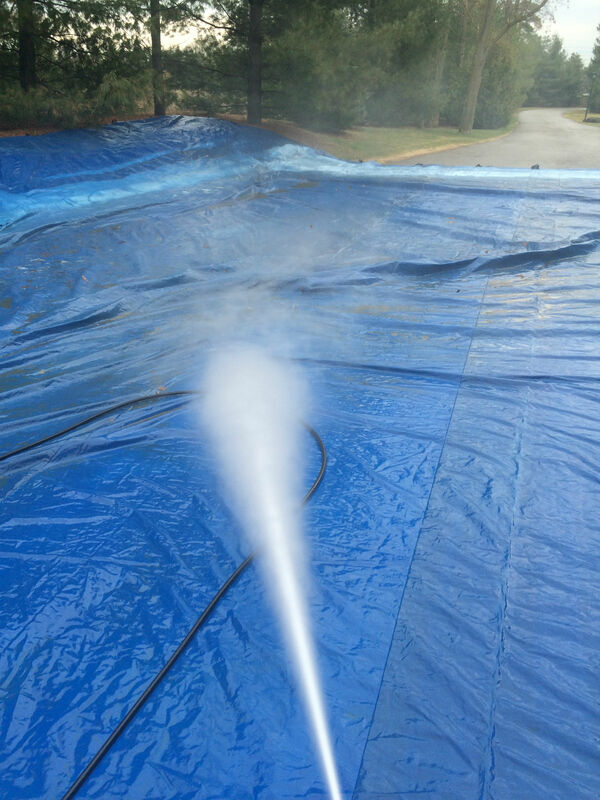 We look after leak detection, underwater patching, coping repairs, floating liners, and that annoying strip of liner that just never seems to stay in the track. 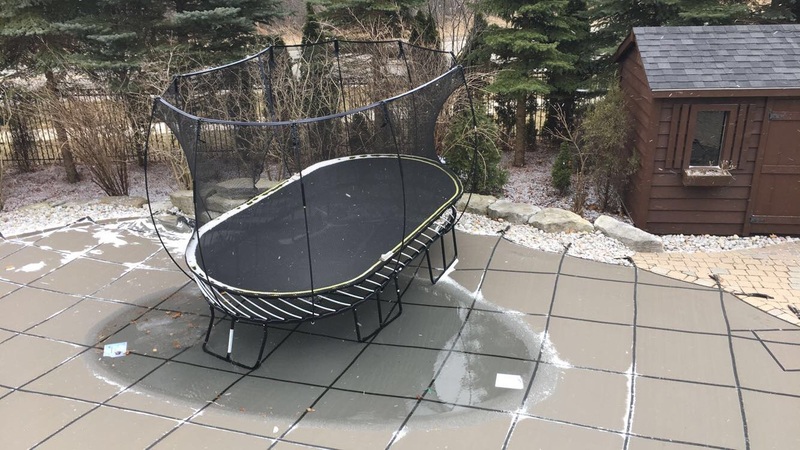 It may only be 1 or 2 inches of liner out of the track, but when water gets in behind the liner, not only does it eat away at the liner from the underside, but can cause rusting and corrosion on the galvanized sheet metal walls or erosion to the finished floor underneath the liner. This is what creates those terrible hidden costs that creep up on you when you need to replace the liner down the road. Don’t ignore the minor things, as they always result in major costs. Excessive water loss could be the first indication of a liner problem. Call Steve’s Pools and have us check your liner for leaks. Take advantage of our many services. If you need your pool cleaned or just monitored while on holidays, call us. We service & install all pumps, filters and heaters. We also repair plumbing and have parts and accessories for all your pool needs. 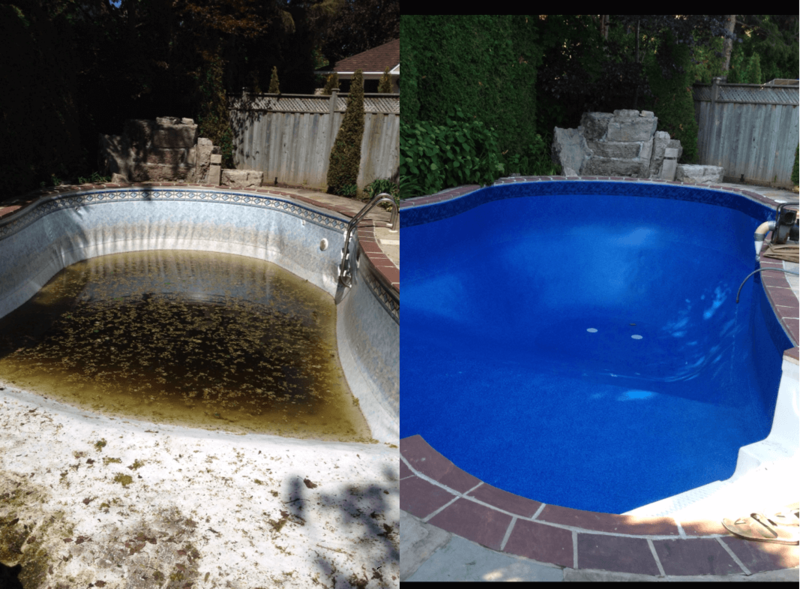 About Steve's Pool Services Inc.
Over 28 Years of trusted service in the GTA. Get to know us better. 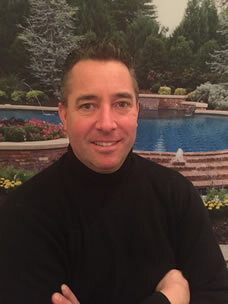 Steve's Pool Services was founded in 1991 starting as a Sole proprietorship neighborhood business in Thornhill. Since then we have become a company that so many people know and trust. Operating as Steve's Pool Services INC. we provide you with that same professional Opening and Closing service and that personal touch to our Weekly Maintenance programs that 100's of our clientele have come to know and love. We have extended our service areas from our Thornhill home base and for years now we have been building our customer relationships in Toronto and the surrounding GTA cities, including: North York, Downsview, Markham, Unionville, Vaughan, Richmond Hill, Oak Ridges, Aurora, Newmarket, Kleinberg, Woodbridge, Maple, Concord, King City and Nobleton. As a residential swimming pool service and maintenance company, we have built our reputation as being a one of a kind pool company while rapidly growing for over 25 years by just word of mouth. With our dedicated field supervisors and a highly skilled office manager we are able to respond and professionally attend to any issues or concerns you may have in a timely manner. We are very pleased with Steve’s Pools. 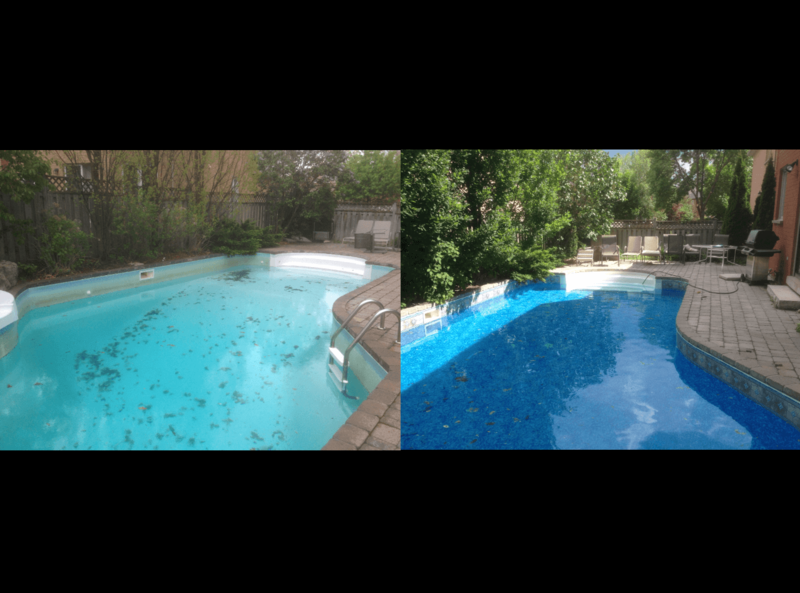 For the past few years we have been experiencing very friendly customer service, our weekly cleaning’s are always done on the day requested and the pool looks great when they are done. Very reliable, trustworthy and we never have to chase them to come to our house. They will always do the job right. They have been looking after my pool for about seventeen or eighteen years. They do a great job and it’s one thing that I don’t have to worry about. Thanks guys and look forward to seeing you this year. 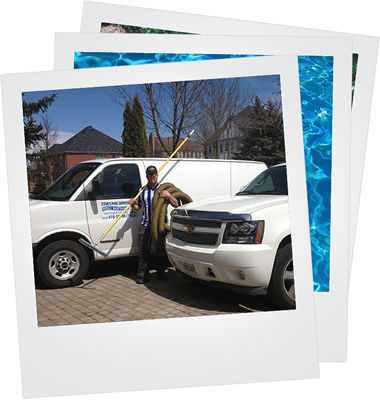 The Best pool service company in the GTA. We have been using Steve’s Pool Services for many years and appreciate the attention to details Steve and his crew bring to the job! Thanks guys. We have been using Steve’s Pools since he started around 1993 . His attention to detail has only been noticeably stronger as Steve Pools has grown. I have never felt like just a number or and address. His crews have always been polite and respectful to our family and property. I hope we are able to enjoy our pool and his services for many more years to come. Our executive team has over 45 years of combined experience in the pool services industry. Our main goal is to ensure a great customer experience for each and every client we work with. As Founder and CEO I am always available with a hands-on approach to management. I will personally address your questions or concerns and see to it that you are completely satisfied. For over 25 years I have assisted thousands of pool owners in making their pool season an enjoyable one. 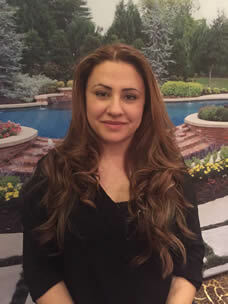 Serena has been the lead Office Administrator for Steve's Pools Inc. since 2009. As our #1 licensed TSSA Gas Technician I can assure you the job is done RIGHT the first time.